The latest volume in the popular ‘The Southern Way' railway series with a wide range of articles on Southern railway subjects. 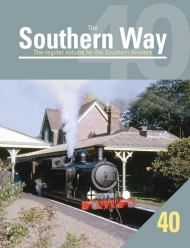 From glorious Southern memories presented in colour to part 7 of the continuing EPB story, the next chapter in the lost archives of Stephen Townroe and the ever popular letters and comments pages, this latest issue of the established Southern railway quarterly continues to provide an insight into all aspects of the railway industry. 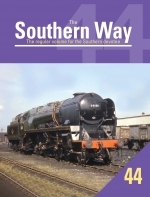 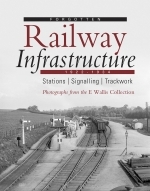 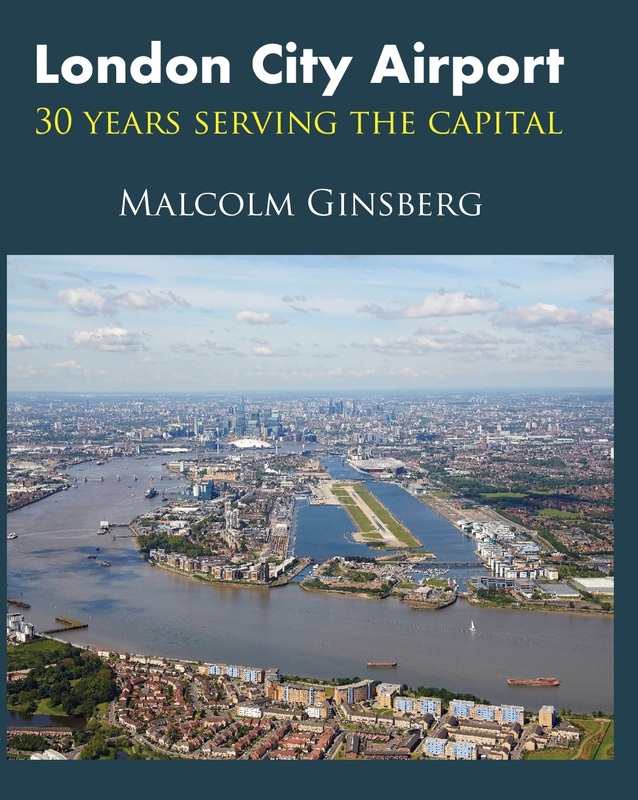 Illustrated throughout with photographs, maps and memorabilia, ‘The Southern Way' series has become a ‘must-have’ on the bookshelves of any serious railway enthusiast, modeller or local historian.